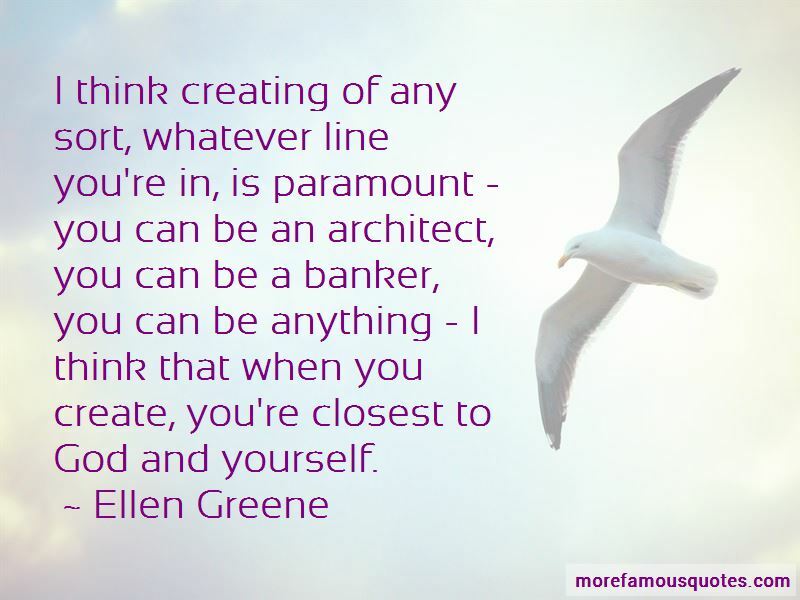 Enjoy the top 12 famous quotes, sayings and quotations by Ellen Greene. Suddenly she was here. 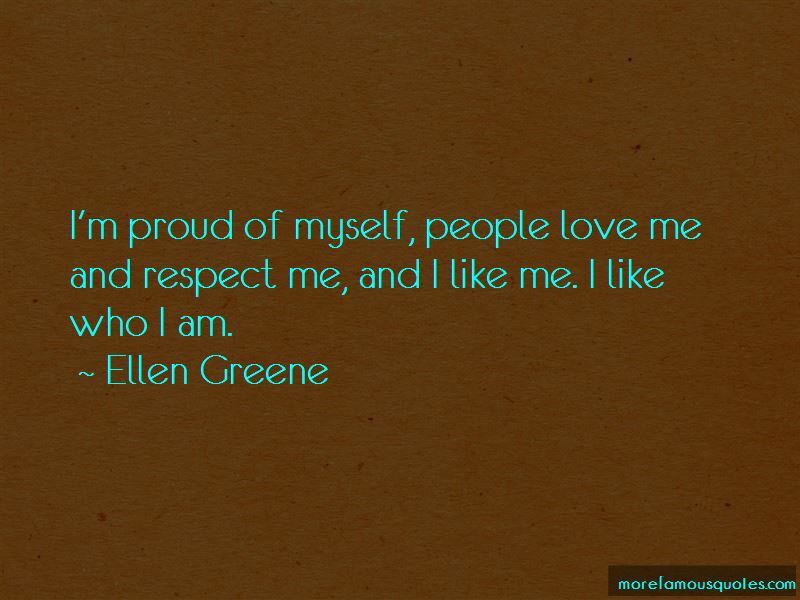 And I was no longer pregnant; I was a mother. I never believed in miracles before. 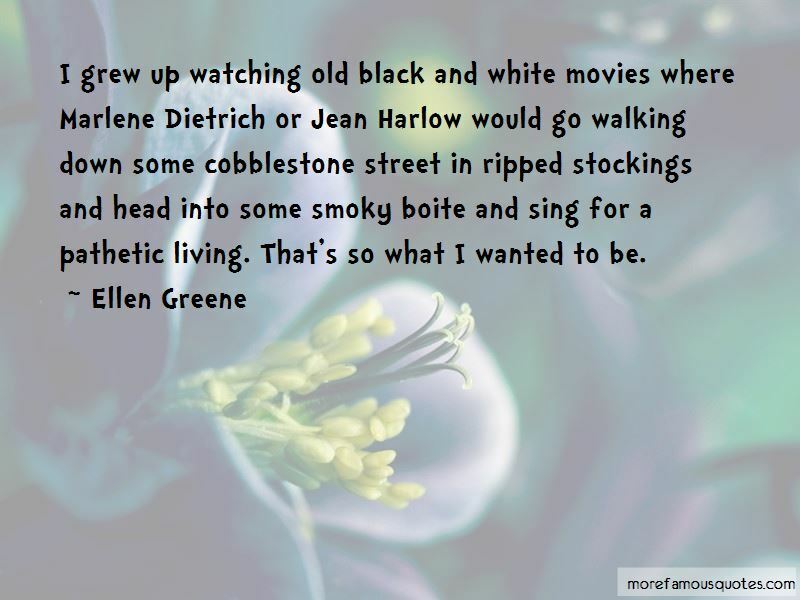 Want to see more pictures of Ellen Greene quotes? 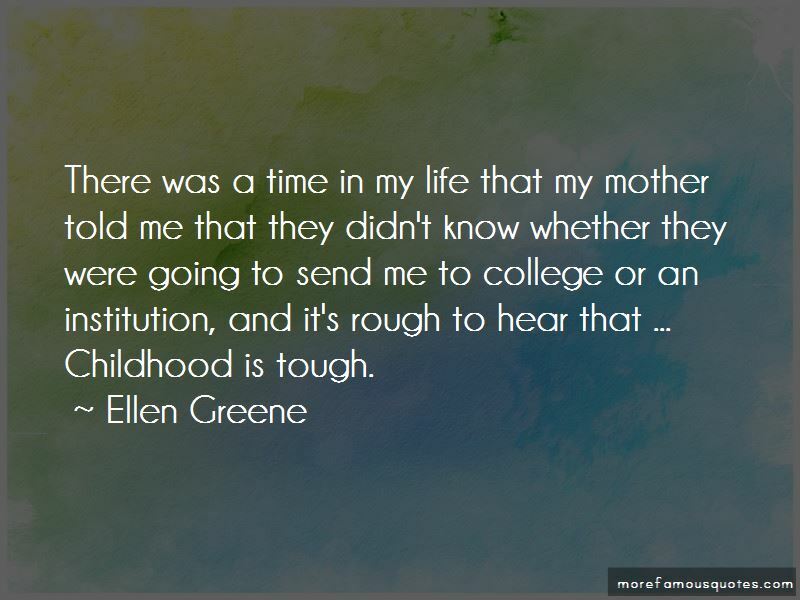 Click on image of Ellen Greene quotes to view full size.